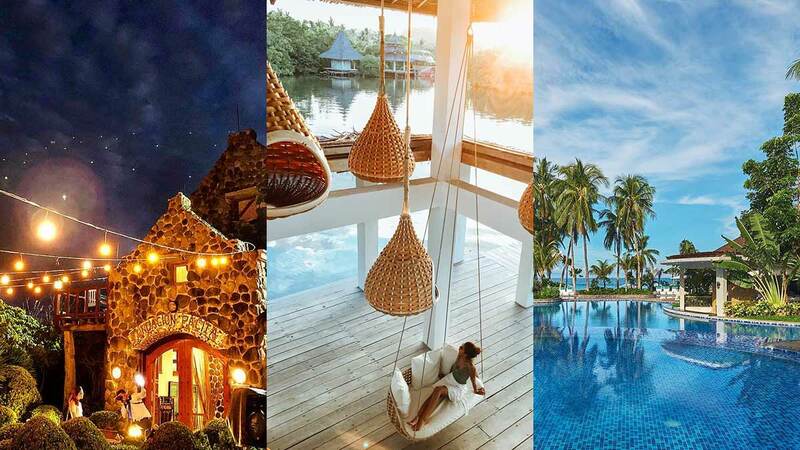 Luxe resorts and activities to splurge on! 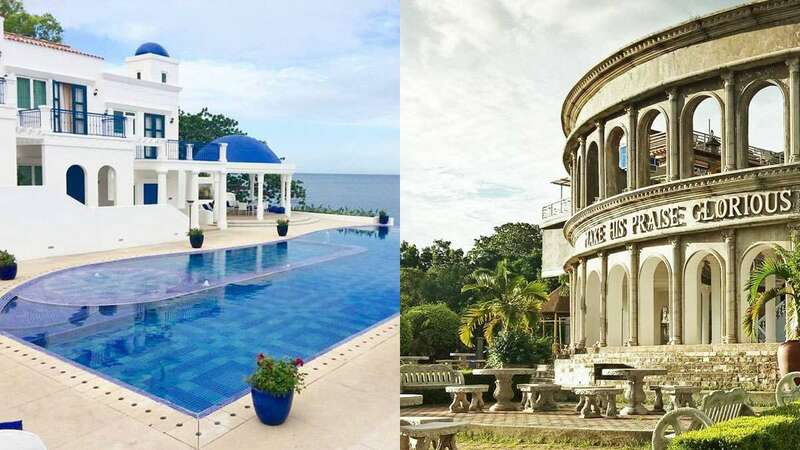 Your vacay OOTDs will look amazing with these resorts in the backdrop! 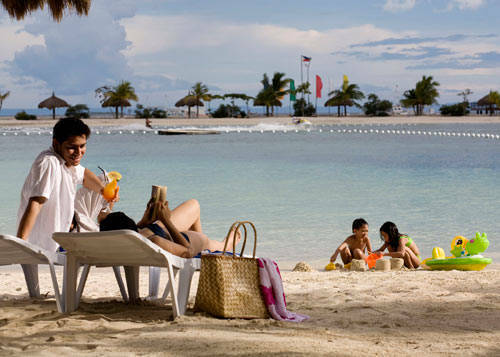 Fun, fearless Pinays are lucky to be able to enjoy summer all year round here. 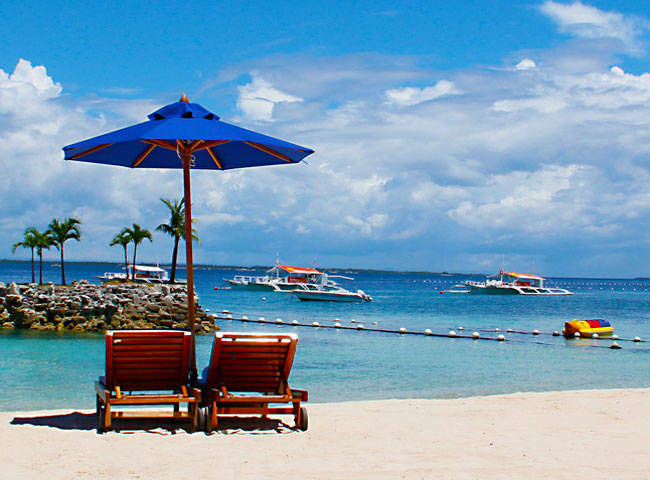 So stop lamenting the end of the season and pick up more summer styling ideas! 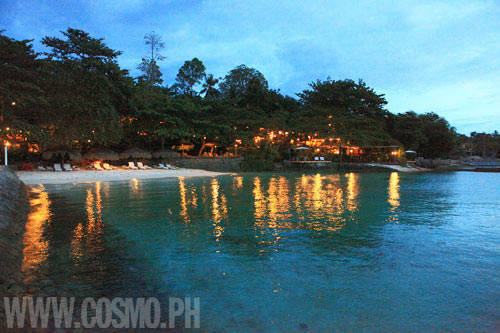 See behind-the-scenes footage and photos of the Cosmo team's trip to picturesque Samal Island, Davao and Bantayan Island, Cebu. 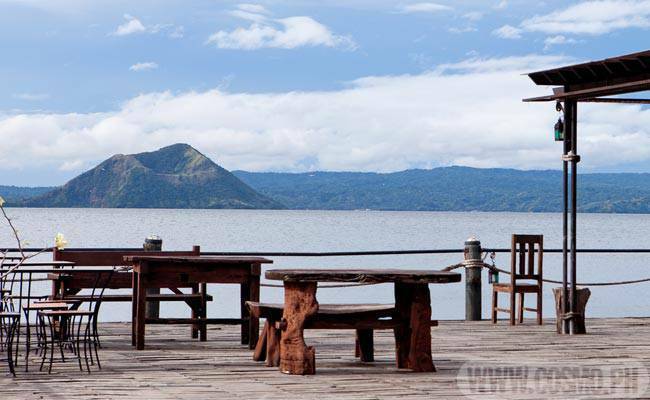 Ready to commune with nature after the daily hustle and bustle of the city? 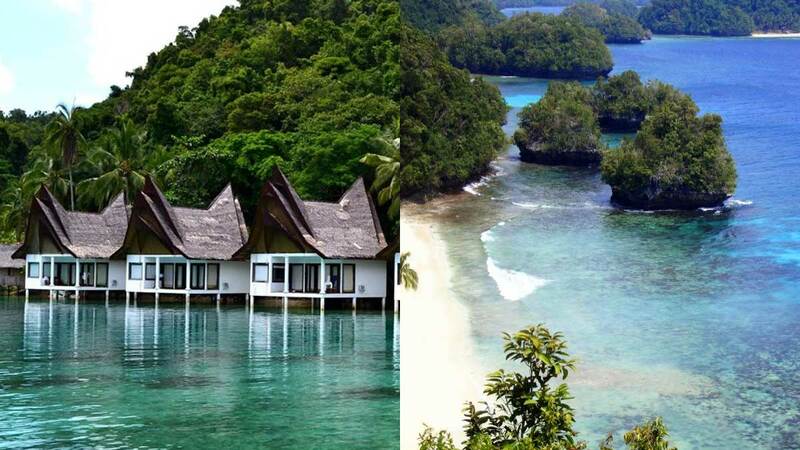 Find your solace in Davao. 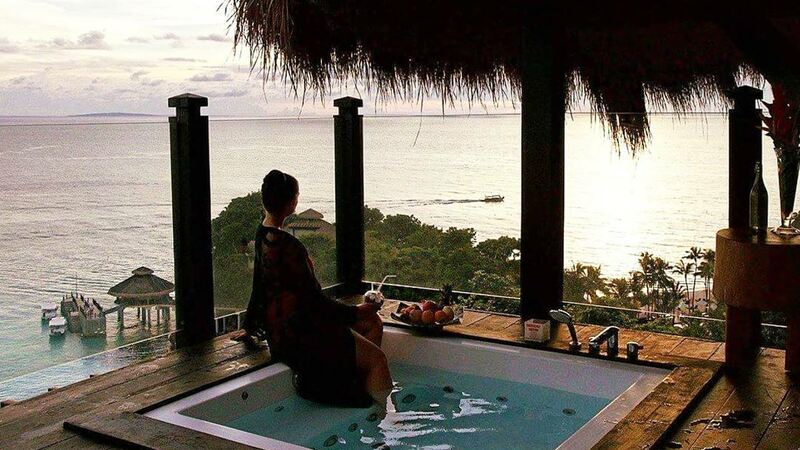 Longing for a romantic getaway with your beau? 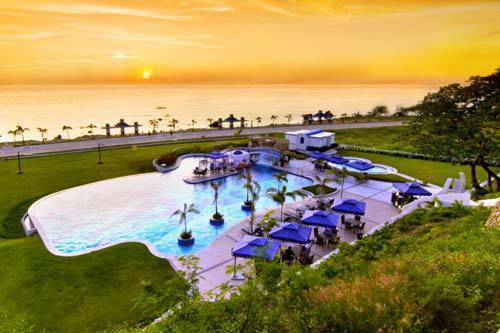 Why not head down south this long weekend and hole up at the Hilton in Cebu?